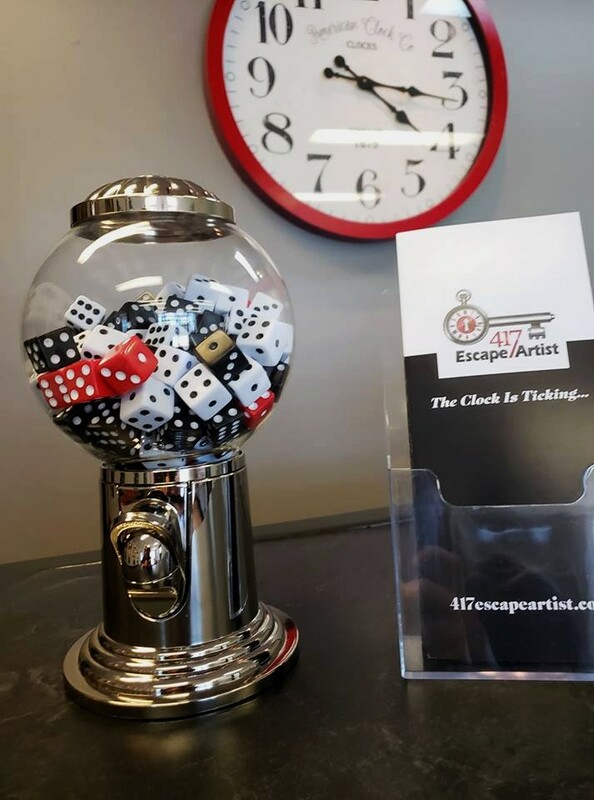 Branson’s newest indoor adventure, the 417 Escape Room puts your creativity and thinking skills to the test! 60 Minutes to Solve the Mystery! Clues Help You Along the Way! 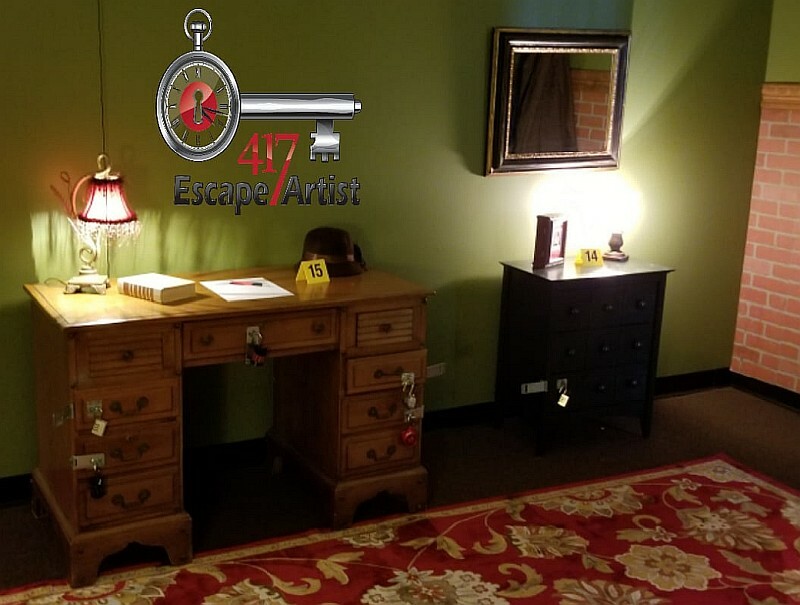 Booking tip: 417 Escape Artist (Escape Room) is very popular, advance reservations are recommended! 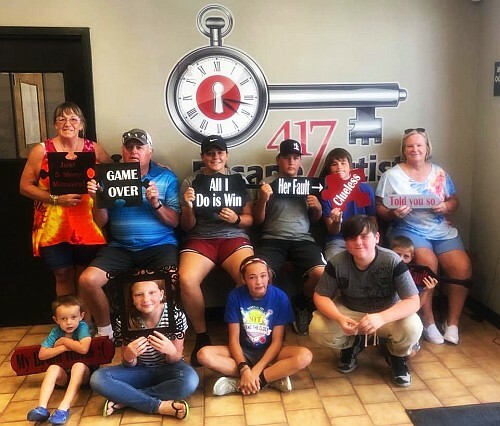 Experience one of Branson’s newest attractions as you work your way through the clues, mysteries, riddles, and puzzles in an attempt to unlock the 417 Escape Room! 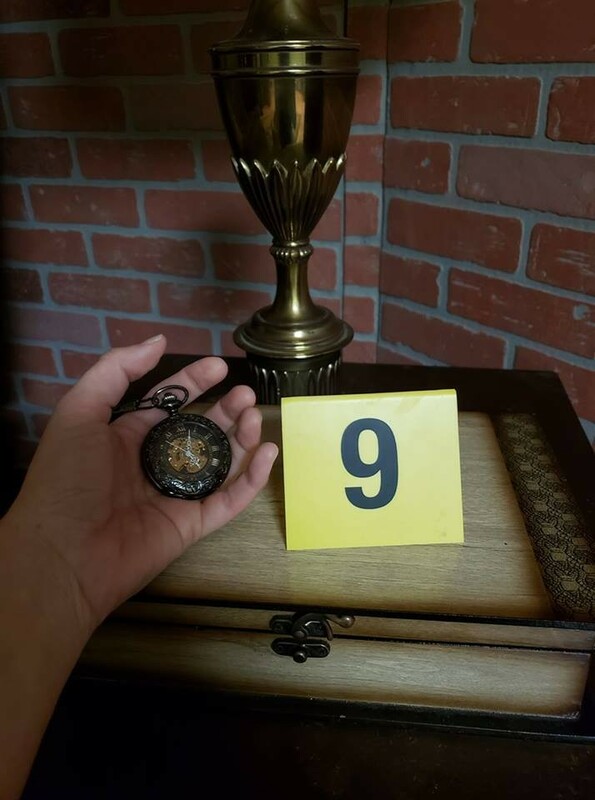 Guests have sixty minutes to solve the mystery and escape! Your fun journey will take have you finding clues, solving riddles and puzzles, and working your creativity, critical thinking skills, and imagination to get out in under an hour! Put on your thinking cap, because it will take some quick-thinking to get out of one of the rooms! 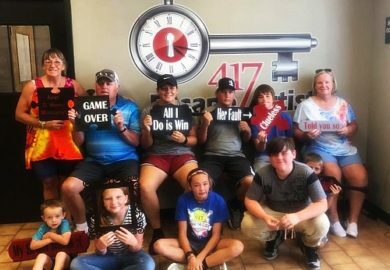 Escape rooms are great for all ages – and 417 Escape Artist is no different! All ages are welcome to come and experience the fun and excitement of the room, however, children under the age of 15 must be accompanied by an adult and all children under the age of 18 must have a waiver signed by their parent or guardian. 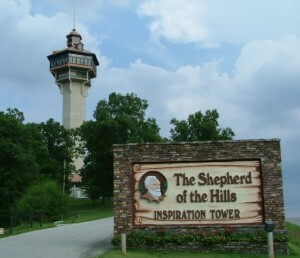 From the introduction to the photo-taking at the end, we recommend planning around 90 minutes to take part in the fun! 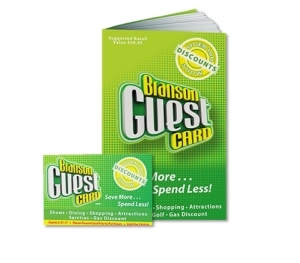 Take part in this-all-new adventure that offers up a fun and memory-making experience you won’t ever forget!